If you enjoy the luxuries of a day spa, your pet will love the skin treatments offered by our spa collection. The products we use have combined plant elements with natural science to create therapies to enhance your pets well being. Ultimate Spa- Includes refreshing bath, full facial scrub, nail and paw treatment, refreshing aromatherapy treatment and nourishing vitamin conditioning - prices start at $45 for small pets. We love to spoil your pets! 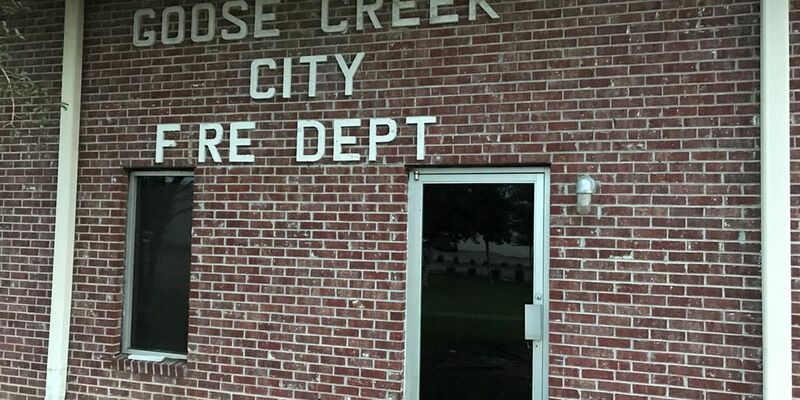 The city of Goose Creek wants to sell its old fire department headquarters.